Home / Gazelle SA-342M / First ATM Shot! Looking good. 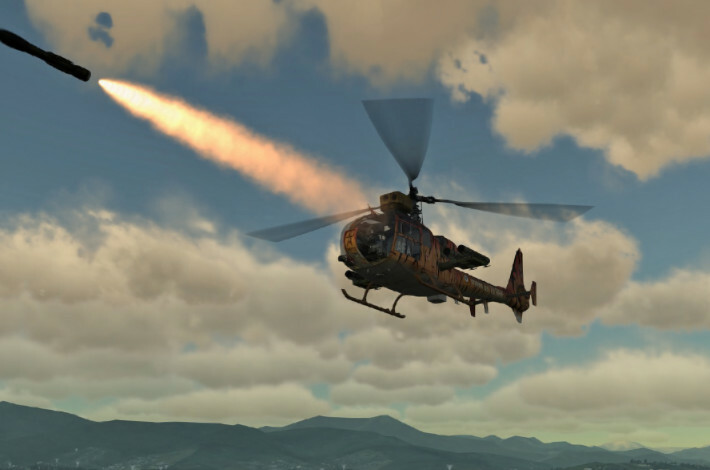 Should be fun popping up from behind the collide able trees in DCS 2.0 and sending a few into the enemy tanks..
admin on SA342 Gazelle is out ! Siddharta on SA342 Gazelle is out !